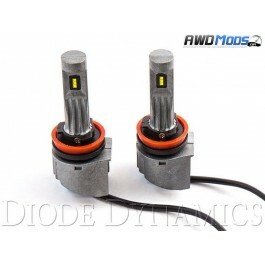 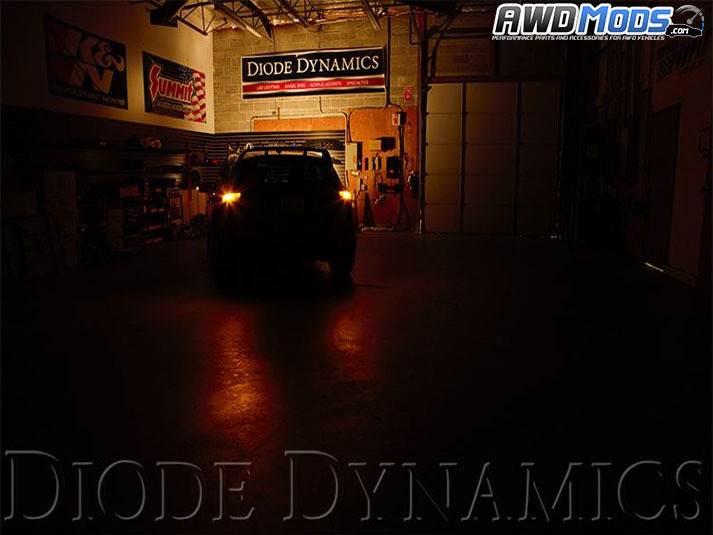 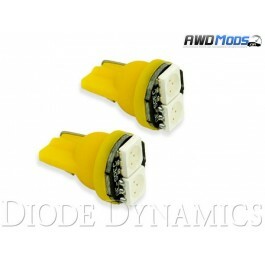 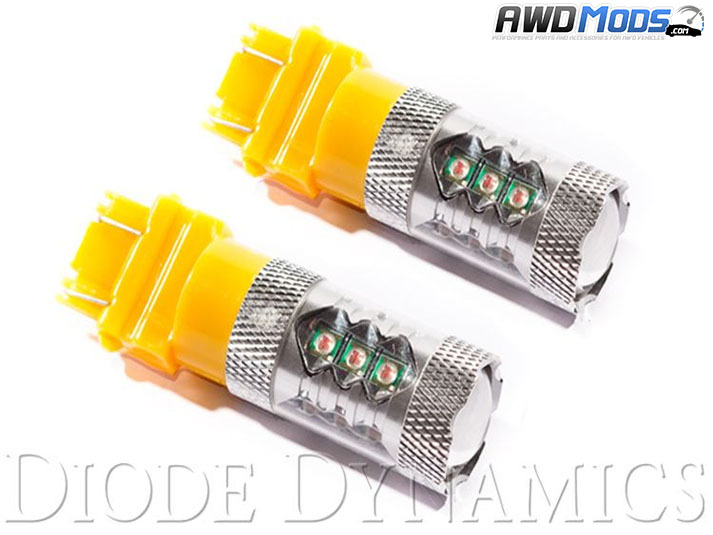 Swap your incandescent bulbs for Diode Dynamics Rear Turn Signal LEDs for your Ford Focus RS. 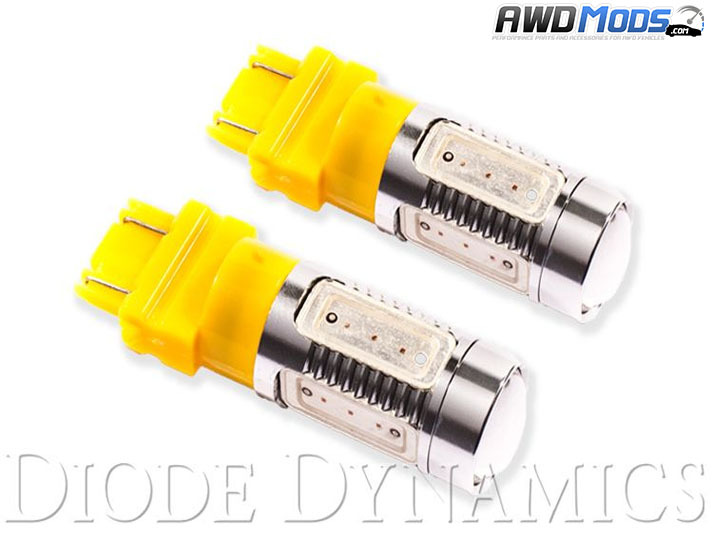 Adding a modern appearance while increasing overall light output, these bulbs range from 280 lumens all the way up to 510 lumens. 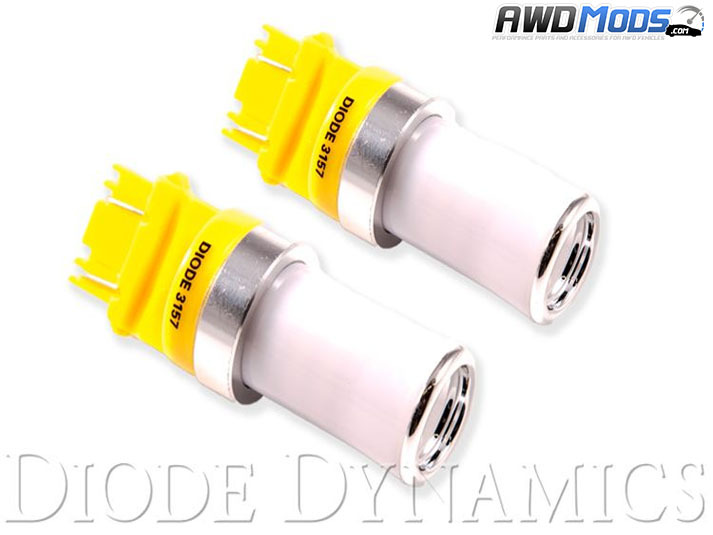 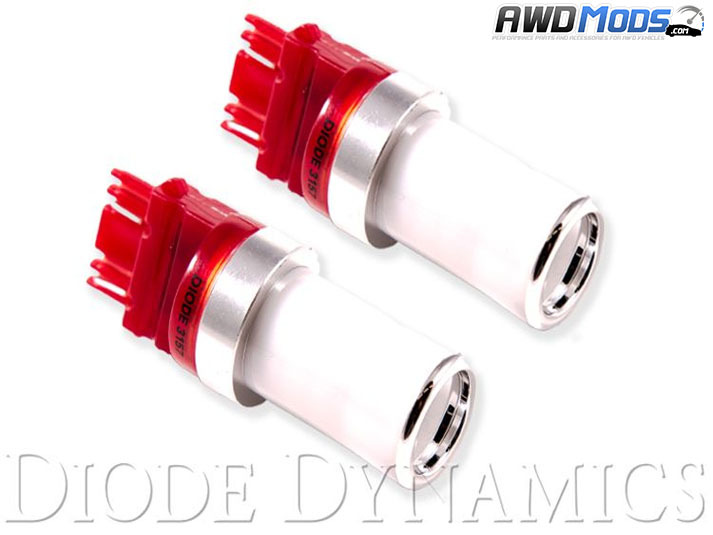 Made specifically for the Focus RS, these bulbs will directly replace your factory ones with no modification needed. 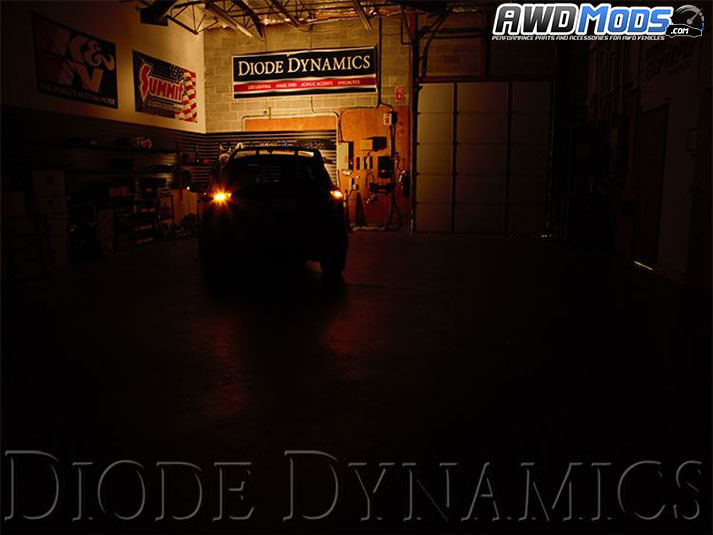 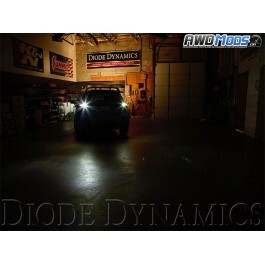 Proudly made in the USA and backed by Diode Dynamics 3 year limited warranty! 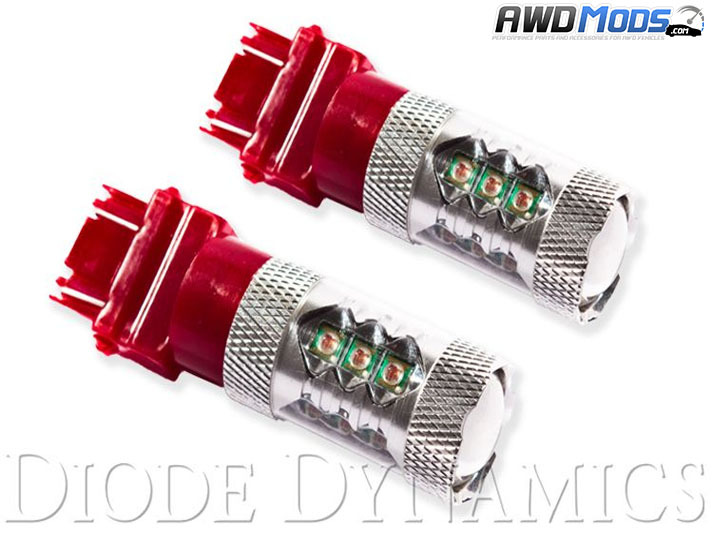 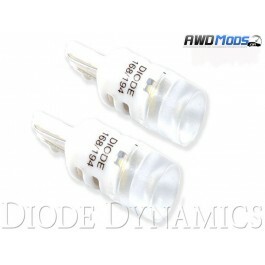 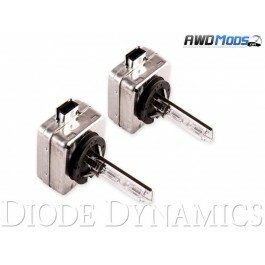 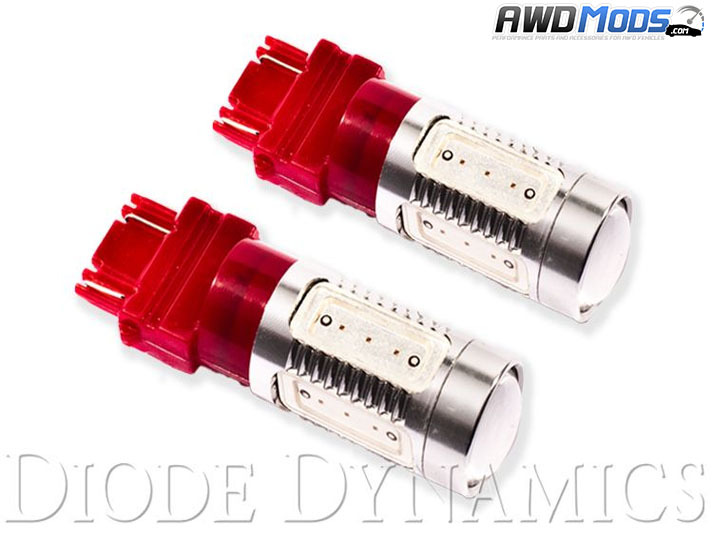 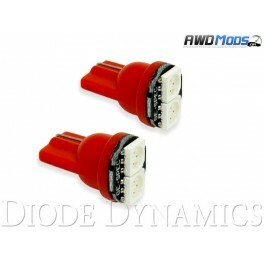 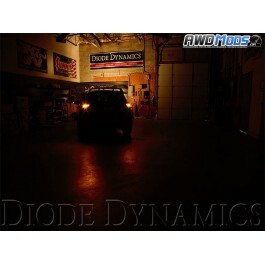 Due to being made with constant-current inductive circuitry, along with transient suppression, these bulbs from Diode Dynamics will last for years with no worries of failure or flickering! 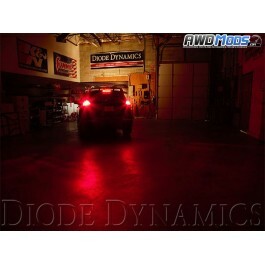 Ford Focus RS Tail Light LEDs made by Diode DynamicsDitch your incandescent bulbs in your Ford Focus..